Find the right Dunlop high performance tyres for your 4x4 with rezulteo! 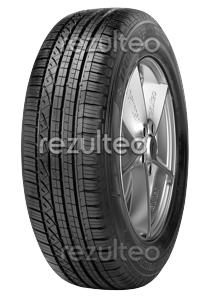 Find your Dunlop high performance 4x4 tyres with rezulteo. Our site lists 18 tyre models, equivalent to 287 unique tyres. Typical high performance tyre sizes are 235/65 R17 108H, 225/65 R17 102H, 235/55 R19 101V. All-season road tyre for high-performance 4X4s.